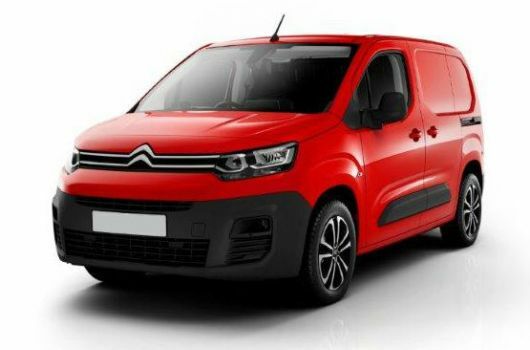 The new range of Citroen Dispatch vans are extremely versatile and provide plenty of comforts to go with its efficient fuel economy and variety of features. 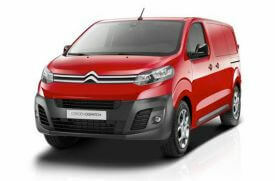 With an award-winning engine as standard, the Citroen Dispatch is one of the best medium-sized vans on the market. 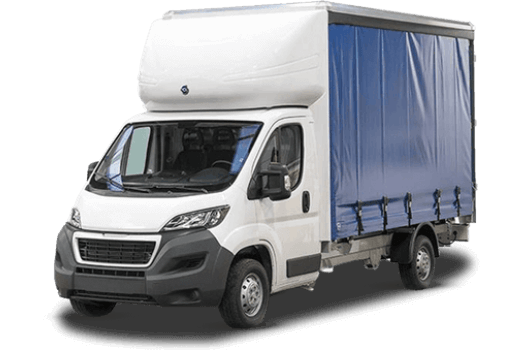 There are multiple options to choose from in terms of load space and payload capacity, as well as varying engine performances and a variety of colours and finishes to best suit your own personal requirements. 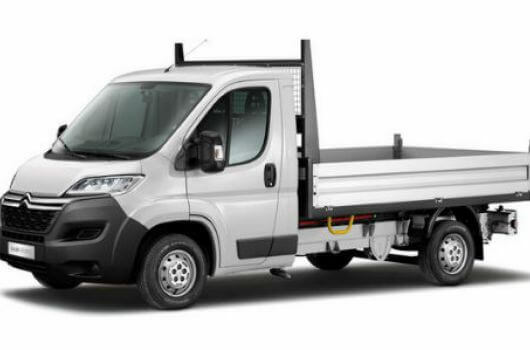 The new Citroen Dispatch van is available with three different load lengths reaching up to four metres which can carry payloads up to 1400kg. There are also different horsepower options depending on what kind of engine performance your van usage will require. All of the Citroen Dispatch vans benefit from the new BlueHDi engine which is the most efficient diesel emission technology on the market. These cost efficient engines are compliant with the Euro 6 directive introduced in 2015 with the aim of reducing the levels of harmful road vehicle emissions. 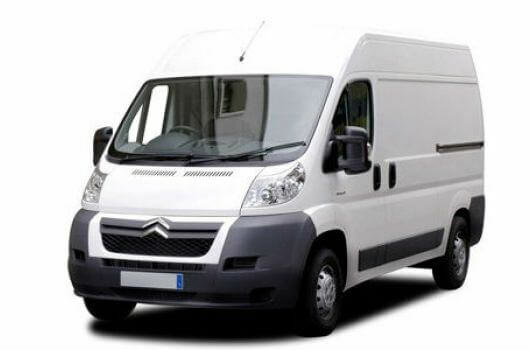 Citroen choose to use the cleaner and greener BlueHDi engine as standard for all of their Dispatch vans so they can contribute to the reduction of exhaust pollutants, thus creating a healthier environment for everyone. Another bonus of the BlueHDi engine is that it gives the Citroen Dispatch a much improved internal performance due to the reduction in friction-caused mechanical losses. The overall running costs of these vans are significantly reduced thanks to the enhanced fuel economy. The range of Citroen Dispatch vans is available through UK Vans Direct with prices starting at £13,995.00 plus VAT and road fund licence. There are various hire purchase deals available as well, and delivery of the vehicle is always free of charge. Simply fill in the small form below and we will call you back asap. 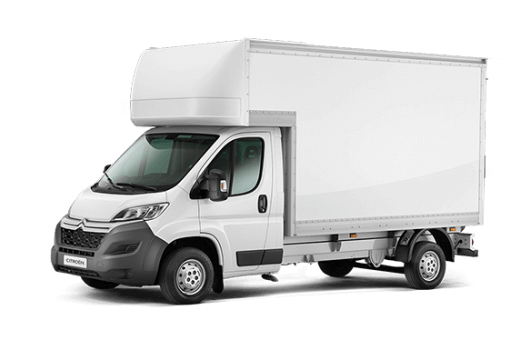 UK Vans Direct is a trading style of Pure Vans Ltd. We are regulated and authorised by the Financial Conduct Authority, reference number 667850. We are Credit Broker, not a lender.